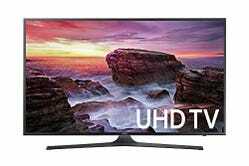 $800 is an exceptionally good price for any 65" 4K TV, but it’s hard to believe you can get one for that price from Samsung. 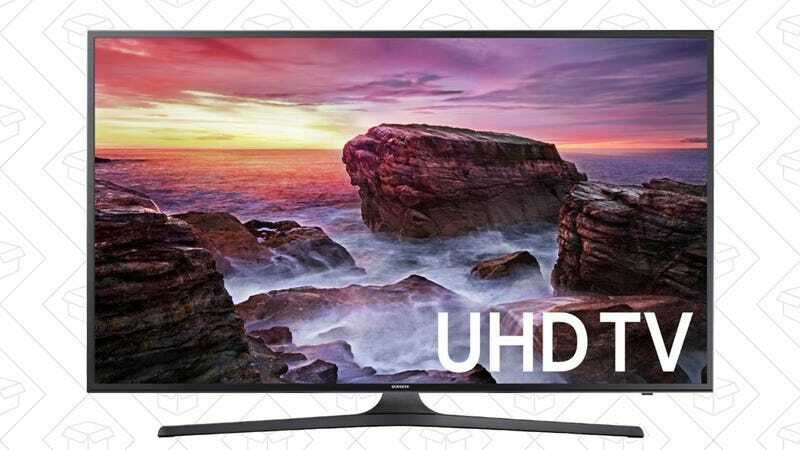 It’s definitely not the highest-end set in their lineup, but it does have limited HDR support, 4K upscaling, a terrific remote, and Samsung’s robust ecosystem of Smart TV apps. 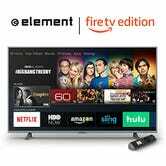 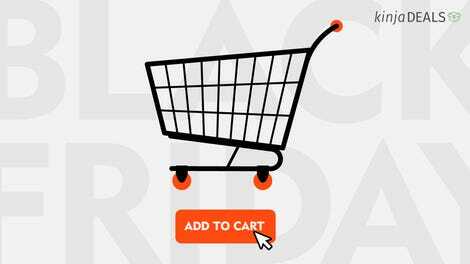 For $35 less, you can opt for Amazon’s Element 4K TV instead, which doesn’t have any sort of HDR support, but it does have Amazon’s Fire TV software built-in, as well as a voice remote with Alexa support.